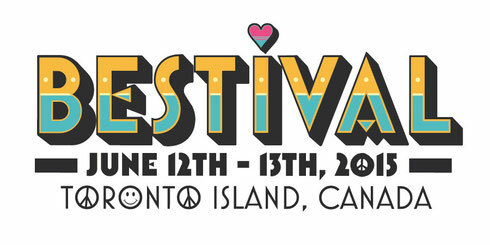 Bestival’s overseas baptism is fast approaching, taking place on 12-13 June on Toronto Island, Canada. The event has all manner of mayhem going on including madness from Newmindspace, the creators of International Pillow Fight Day, who will be ambushing the unsuspecting with Bubble Battle Flash Mobs, plus there will be a troupe of dancers, The Mystical Eclipse Clan, holding court at the Bollywood Temple and dancing around the rest of Bestival. Those in attendance can look forward to The Mini-Bindi Adventure-Box featuring a bindi-distributing mermaid princess who may just bless you with one of her extra-special lucky bindi charms. And you can join in at the Knitting Tent & Yarn Bombing with knitting workshops by Toronto’s Knit-O-Matic, creating woollen wonders for local charity Streetknit. 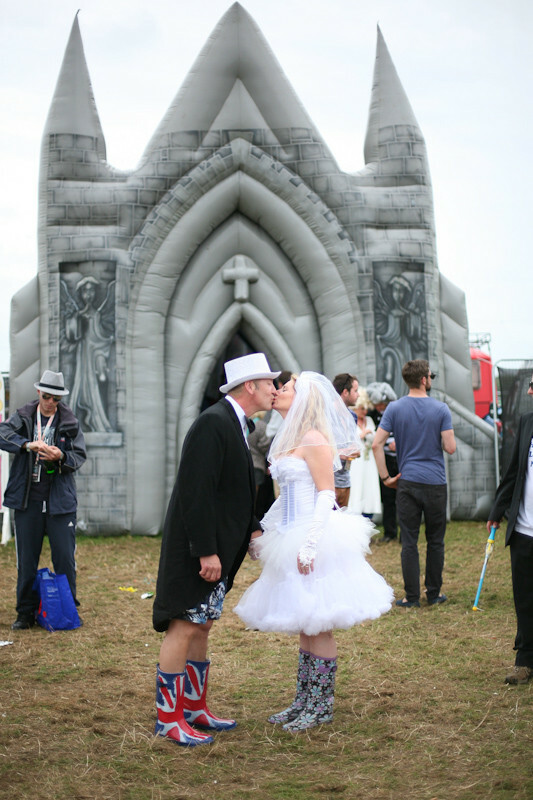 Canada’s largest costume and party supply store Amazing.ca, will be on site with their Amazing Costume Pop Up Shop, to make sure you’ve got your fancy dress look down in case you’re invited to a wedding at the Bestival Inflatable Church. Look out for the Wellness Tent, where you can book a restorative time out spa experience, the Day of the Dead Art-Bus Margarita Bar & Area, Day Of The Dead Body Painting, all serenaded by mariachi band Mexico De Noche. There will also be acrobatics and yoga from Acro Buddhas, high energy 'hostesses'-with-the-mostesses' - The True Blue Love Crew, the Costume Parade and Mas band Carnival Revolution. Music is from Florence + the Machine, Nas, Flume, Caribou, SBTRKT (DJ), Banks and more. 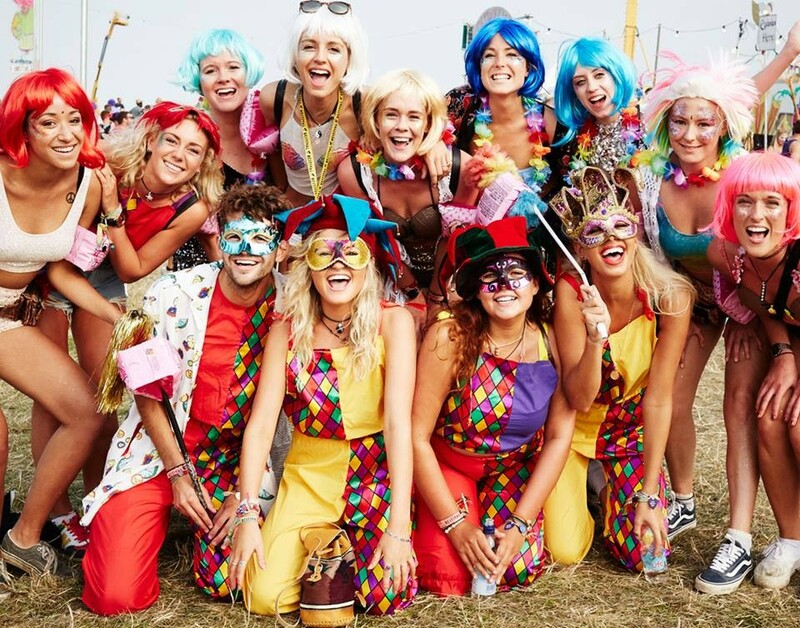 Check www.bestival.ca for all the latest info.